I started this blog last February, a couple weeks after my birthday, to document the experience of writing my first book. As I approach these anniversaries — birthday and blog — I can’t help but take stock of where I am (writing, writing, writing), how I got here (see here) and where I’m headed next (I want to sell The Saltwater Twin and Other Mythical Creatures before 2013 draws to a close). Last week I wrote about pep talks. I kind of feel like this blog has been a yearlong pep talk to myself and anyone else who’s working hard at a creative project — or maybe just working hard at, like, life. These posts have been my inquiry into how to balance plugging away on something that’s going to take a while to finish and manage at the same time to feel some measure of contentment with life as it unwinds. 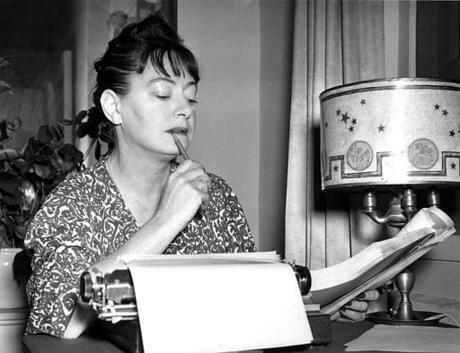 Some days I feel like Dorothy Parker who reportedly said, “I hate writing. I love having written.” Writing is like running. It’s hard work. Sometimes, though, once you really get going, push past leaden legs and inertia, there’s an elation, a feeling that your legs could carry you around the wide world, a sense of gratitude for lungs and air. Writing’s like that, too. The trick is to keep beginning over and over. Every day you start. Keep going, stay present, try to enjoy the effort. Keep going. Start again. 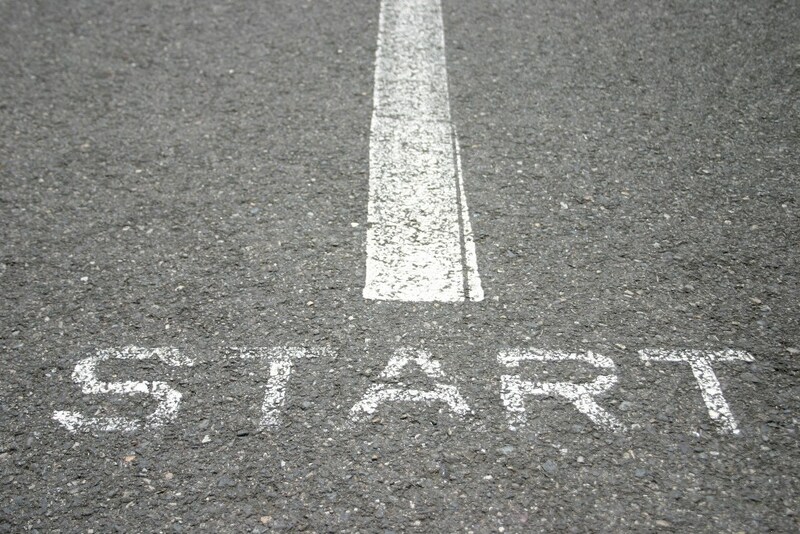 Start now. George R.R. Martin must have seen that Dorothy Parker quote as well, he said something pretty similar. But I totally agree, and it’s encouraging to see someone else in the same boat. I started working on this blog around last February as well, and although I’m not quite finished with my novel, I’m getting close. Yes, write write write write! Start now. Hey, you’re quite welcome. Glad it was useful! Maia, I’m proud of you and how much writing you’ve been doing. Lauren! Thank you for the cheer! Wonderful Maia, your commitment has always been unwavering. Thank you, Amanda. Your commitment to following your heart across oceans and continents inspires me!